Vehicles that make it easy for multiple children to play and interact together. 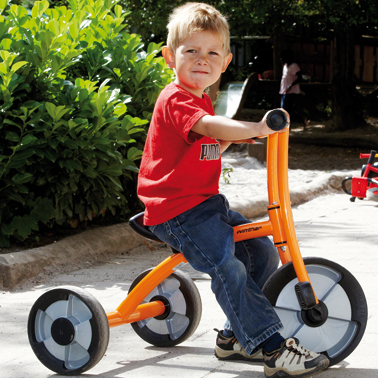 A popular robust tricycle suitable for most children. A must on every playground. 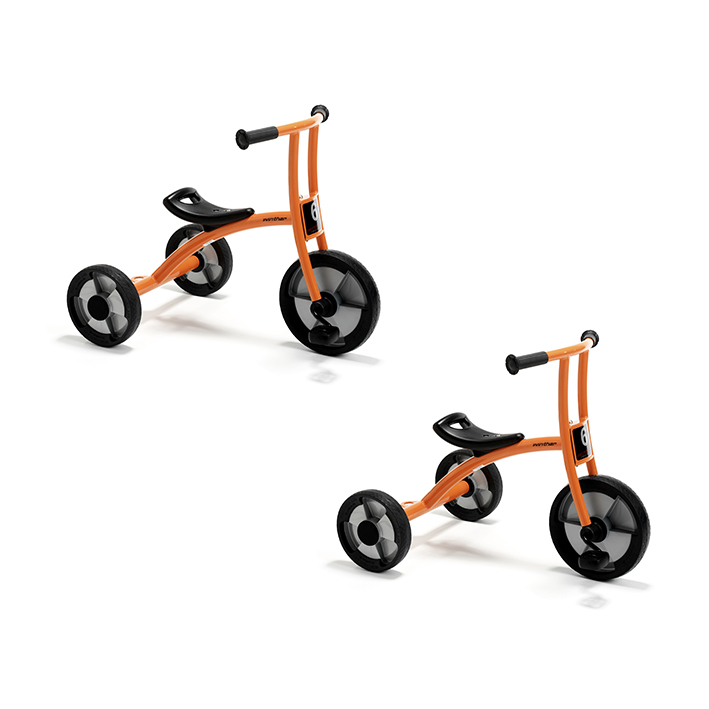 Stimulates the play of children and develops motor skills.